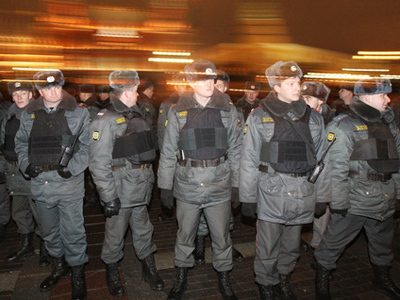 As the new Law on Police has been given the green light, the Interior Ministry has many difficulties to overcome, implementing the reform’s initial tasks. 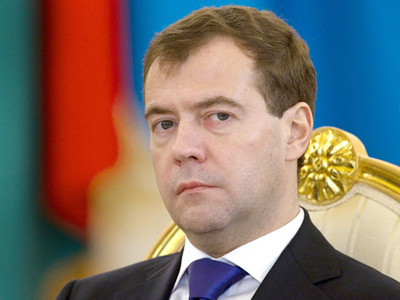 ­The Law on Police, signed by President Dmitry Medvedev on Monday, takes effect on March 1. The Interior Ministry, however, has not yet decided how much funding it will spend on new uniform and the replacement of certificates, signboards and stickers on cars. Interior Minister Rashid Nurgaliev has reportedly signed an action plan to implement the Law on Police. It envisages, among other things, that the current name “militia” will be replaced by “police”, and it will entail considerable financial expenditure. As part of reform, all police officers should go through necessary assessment of their skills, and this process will require two months. According to the action plan, the Interior Ministry will be conducting “the monitoring of psychological state” of police officers. 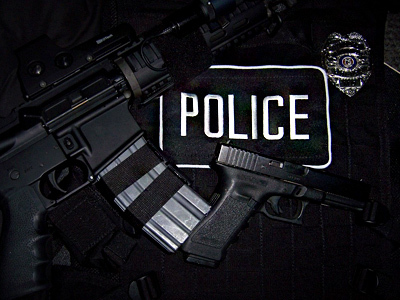 Close attention will be paid to sacked officers “to prevent accidents,” RBC daily newspaper said. In May, during a special information day, employees of the ministry will be told about the history of police in Russia. The name militia was used instead of police after the 1917 October Revolution. New badges, certificates and stickers on cars will be appearing during the year. But the main problem is still the lack of funds, the daily said. The Financial Ministry, as expected, will be asked to allocate more funding for the reforms. In December 2010, the Interior Minister said that the cost of the renaming will not be sky-high. 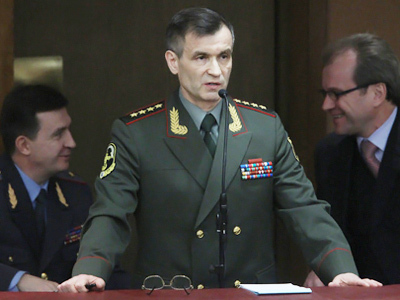 His deputy Sergey Bulavin cited the figure of 500 million (about US$17 million). It is not yet clear, however, when the law enforcement body will receive new uniforms and when officers will get social benefits to spend on housing. But the ministry is expected to find enough funds to replace officers’ certificates during the first quarter of 2011. As the law was discussed by politicians and the public, top officials in the Interior Ministry denied the reports about the alleged lack of funds. But, the action plan envisages sending proposals to the Finance Ministry regarding allocation of additional funds on the reform. New expenditures could be included into the law on amending the 2011 state budget.